The English language doesn’t come naturally to a lot of us. However, new-age learning methods are changing that, very quickly. And the smartphone is playing a very important role. 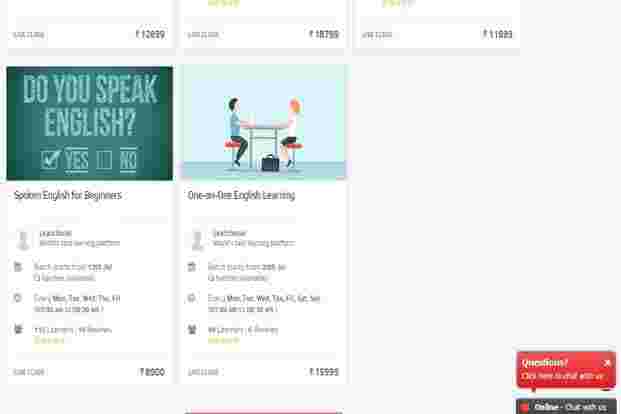 Hello English app, which was updated on 8 July, has been developed by the Jaipur-based start-up CultureAlley. The developers claim the app has 3 million users. According to app analytics website App Annie, Hello English is the 98th most downloaded app in India on Android phones as of 8 July—and is the most popular among educational apps. It is currently available as a free download on the Google Play store, and it doesn’t cost a dime as you progress through the different levels of learning—there are pop-up ads within the app, and that is how the developers earn money. And it is not just the smartphone which is changing the way we learn a new language. The good old computer and the idiot box are also learning avenues. 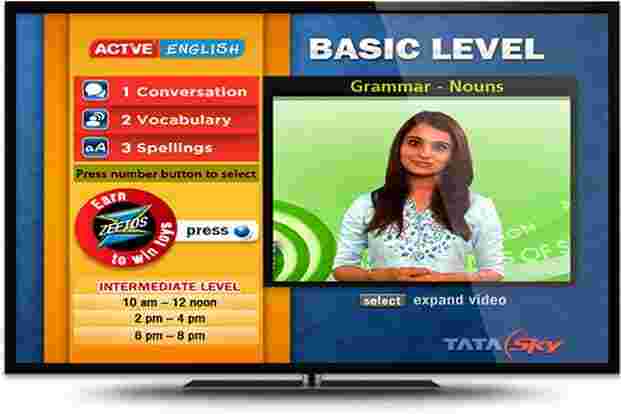 Tata Sky and Videocon have broken their service down into three elements—conversation, vocabulary and spellings. This makes it easier for individuals to understand how proficient they already are in the language. There are multiple revisions, practice sessions and regular updates to add new courses. Tata Sky charges ₹ 5 per day/ ₹ 49 per month/ ₹ 249 for six months/ ₹ 399 for a year. Videocon charges ₹ 45 per month for the Active Learning pack. These services are available to all subscribers, irrespective of the channel package they have signed up for.